För mer information om Berghs School of Communication, vänligen fyll i en intresseanmälan nedan. David Prentell, 26 years old took an intro course at Berghs and then did the one-year program Interactive Communication – Digital Director. He is now working as a Creative Planner at AKQA London. 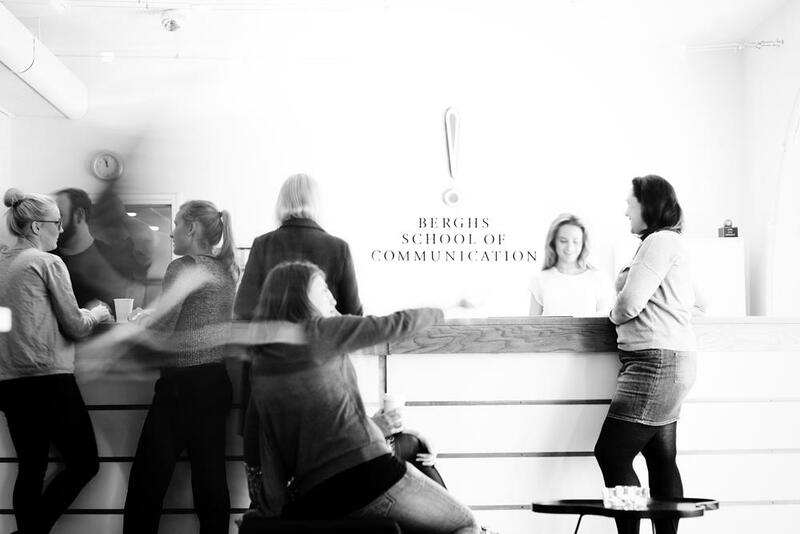 Susanna did her first semester of her Bachelor Degree at Berghs School of Communication. After Berghs, Susanna continued her studies at Billy Blue College of Design where she found the graphic design focus that she was looking for. 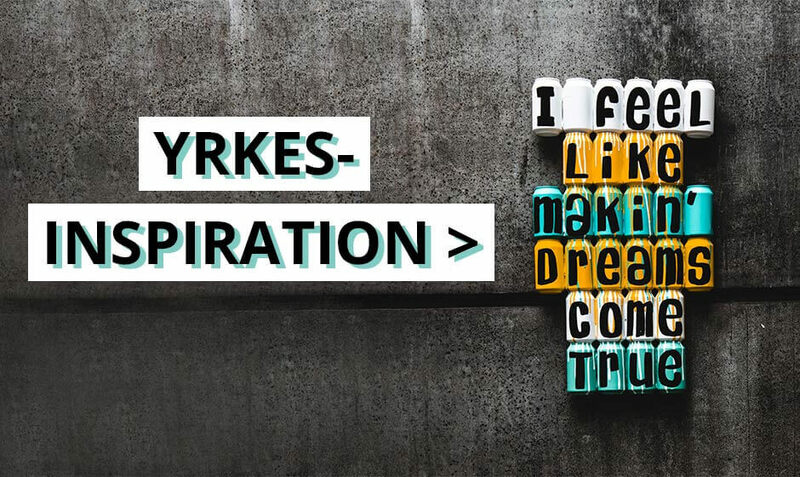 Here, you can read more about their experiences at Berghs and what they learned from their educations.